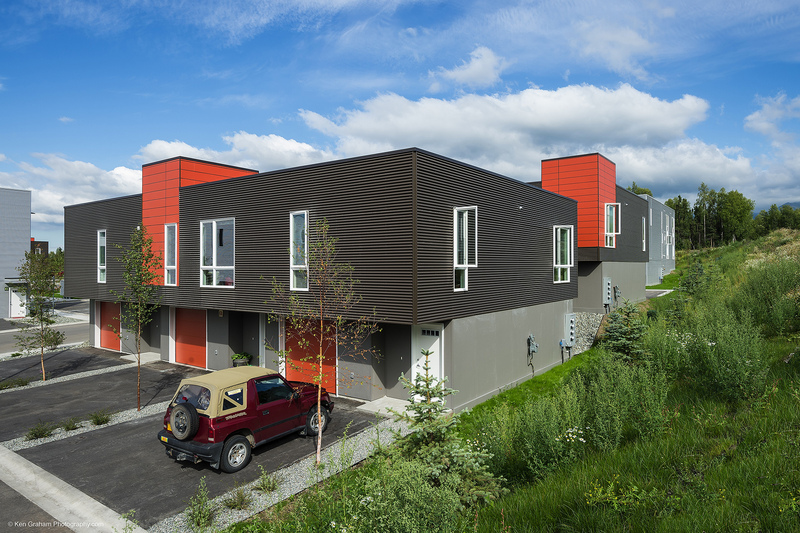 All homes have heated garages, modern appliances and features, and large view windows to enjoy the spectacular views of North Cook Inlet and the Chugach Mountain Range. 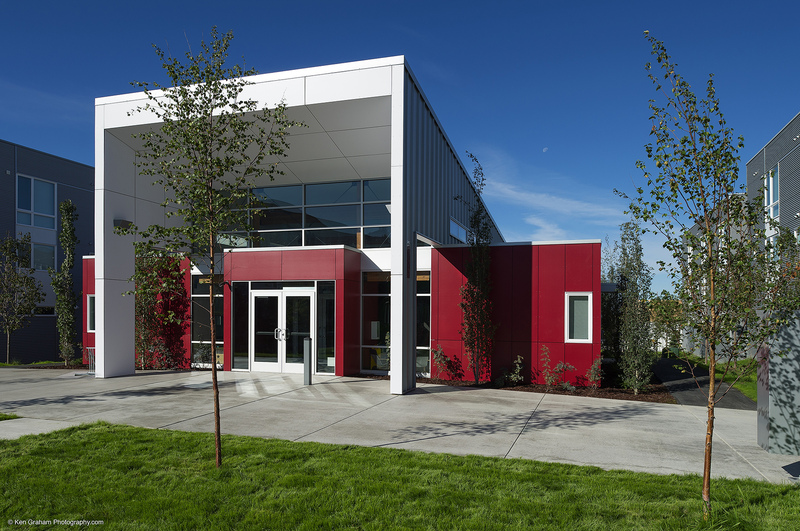 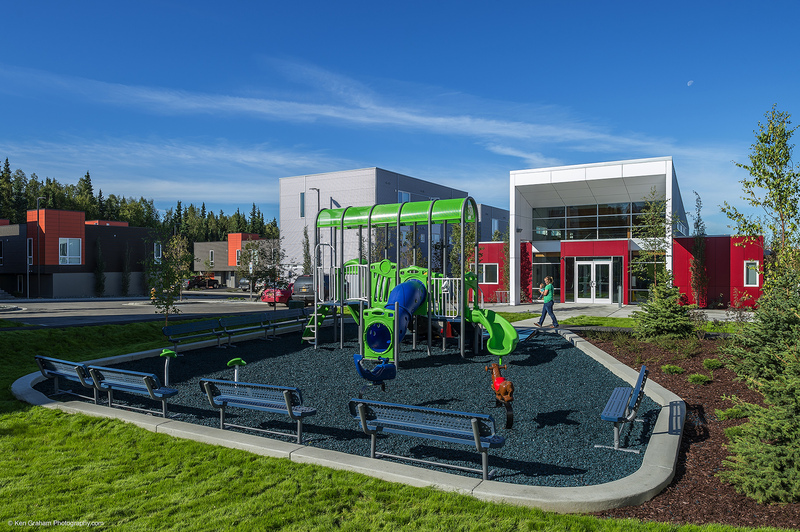 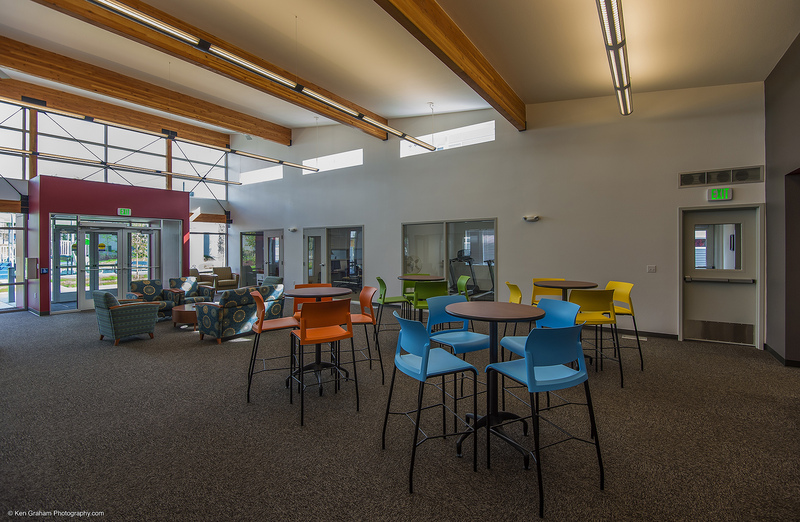 The centralized Community Center with Playground coupled by the innovative site plan, modern building designs, amazing landscaping, and site lighting truly create a safe inviting community atmosphere. 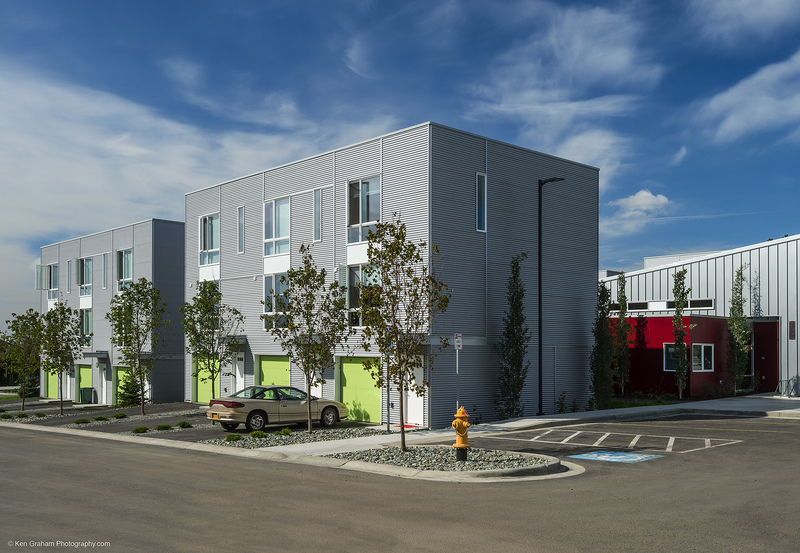 The site was completely developed and constructed in less than 13 months with phased owner occupancy of 39 units in less than 10 months.